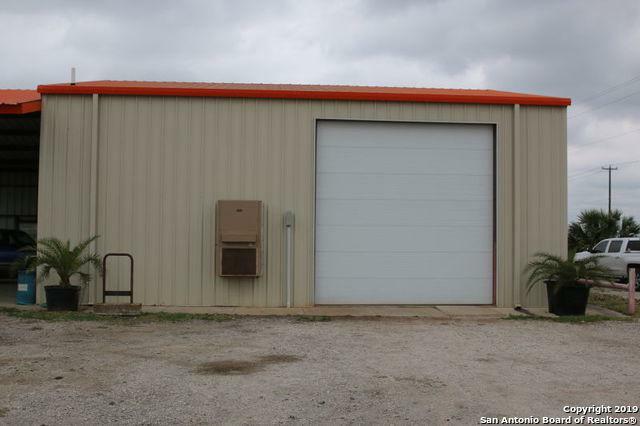 Looking for a commercial corner in a rural area? 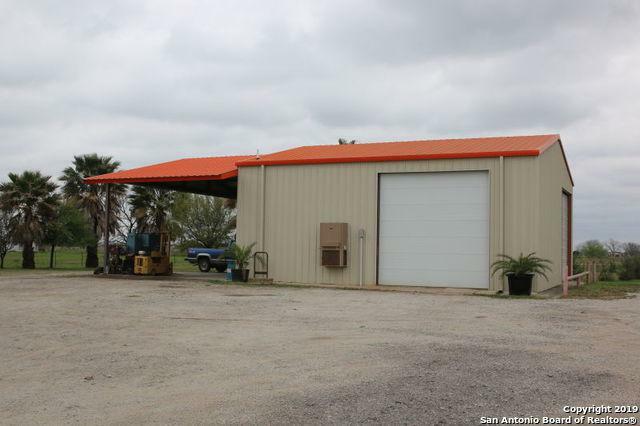 Consider this approximately 1.45 acres with a large 1600 sq. 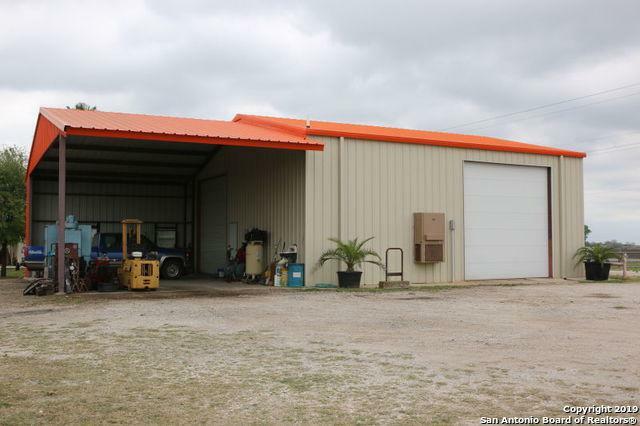 ft. shop with an 840 sq. ft. awning along with 1400 sq. ft. living area home with two 400 sq. ft. covered porches that is currently being used as a home. 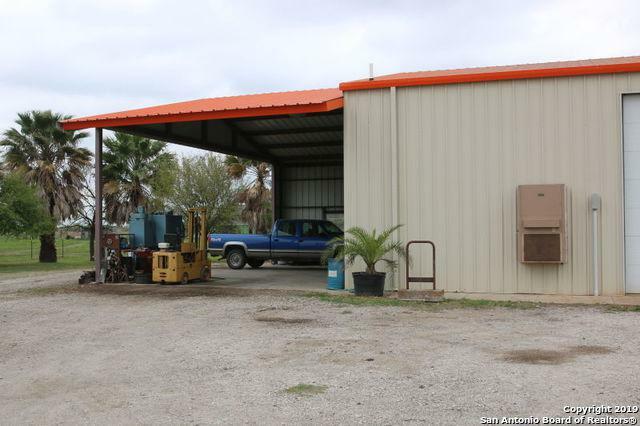 This home is easily used as a commercial office in conjunction with the workshop. The shop was originally designed to be a drive thru & has three 14' tall roll up doors. Concrete is 3500 PSI with no fly ash. More acreage available for negotiation.